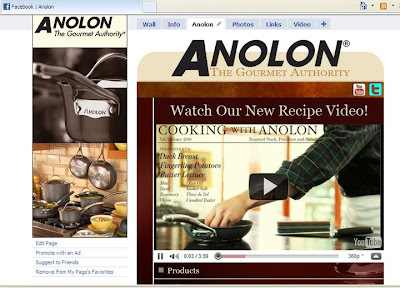 Stars Model Management's Jonathan Stoddard shoots a video and print campaign for Anolon. Jonathon displays chef skills while cooking a delicious duck recipe in this online video. Also look out for Mariah Castle featured as a dinner guest! The print campaign will appear nation wide including Vanity Fair Magazine.